The UK-ASEAN Business Council, the Energy Industries Council and the Department for International Trade are delighted to host the Indonesia Energy Roundtable with H.E. Dr. Arcandra Tahar, Vice Minister of Energy and Mineral Resources of Indonesia in London. Together with the Minister, Dr Arcandra is responsible for the strategy and policy of the energy industry in Indonesia (oil & gas, mining, electricity, renewable energy and other mineral resources) that contributes around 50% of non-tax state income. He is also responsible for promoting and managing foreign investments in the energy sector. This will be an opportunity to hear the latest on Indonesia’s plan to meet and finance the needs of its energy future and policy priorities. 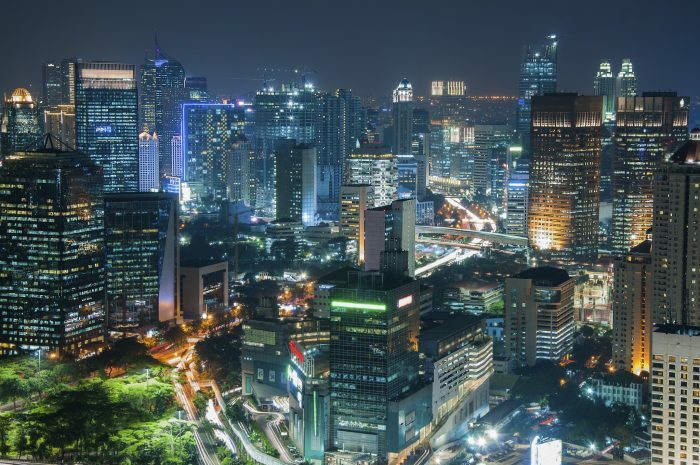 The energy portfolio is one of the most complex and strategically important for Indonesia. This Roundtable is for invited UKABC partners, EIC members and guests. 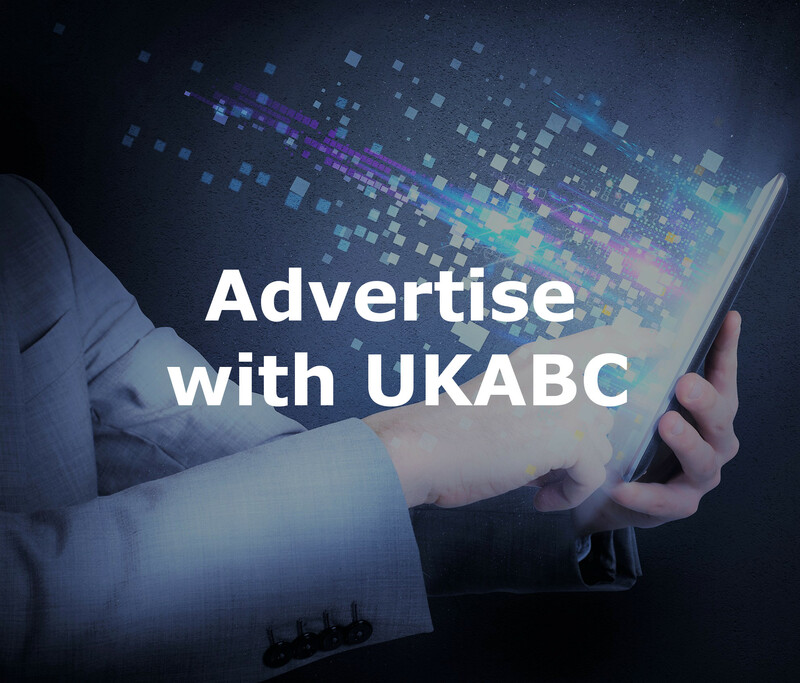 To express an interest in taking part please email events@ukabc.org.uk. H.E. 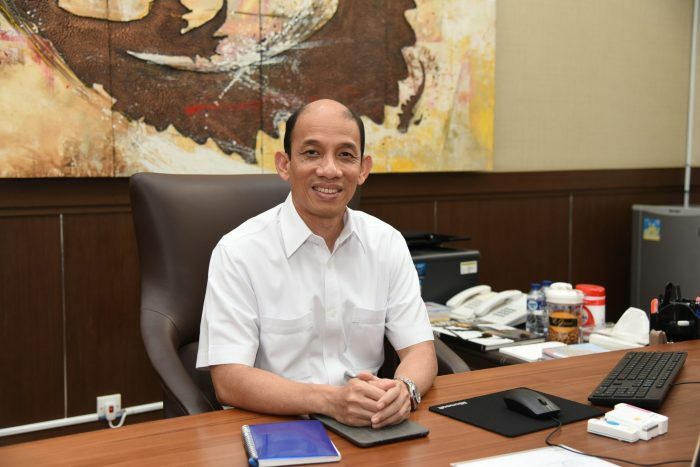 Dr. Arcandra Tahar was born in Padang, West Sumatra. Dr. Arcandra has a Bachelor’s Degree in Mechanical Engineering from the Institute of Technology Bandung. After working in consulting, he continued his further studies and holds an MSc and PhD in Ocean Engineering from the Texas A&M University, USA. He has held various management positions in Texas based companies. Dr. Arcandra holds five US based patents in floating offshore structural engineering.